Mysimba is an anti-obesity medication developed in the America by Orexigen Therapeutics. 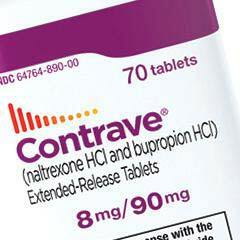 It contains the drugs Bupropion and Naltrexone and is marketed in the States under the Contrave brand name. Like Phentermine, Belviq and Orlistat, Mysimba is only available with a prescription and is only offered to people who have achieved an unusually high level of obesity, so many dieters will find it is not an option that will be available to them. As with the other medications doctors are permitted to prescribe, Mysimba is known to have the potential to cause a wide range of side effects. In fact, the chance of side effects is so high that, when the European Commission granted the drug marketing authorisation, in 2015, the European health watchdog, Prescrire, stated its use was “too risky” for the modest amount of weight loss it provides. 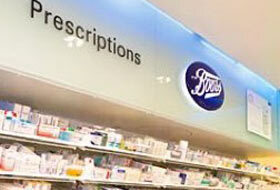 We recommend products such as PhenQ over MySimba. It is our opinion that PhenQ offers a better and safer success rate. 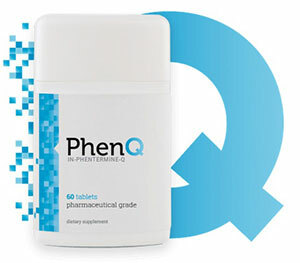 PhenQ is a multi action diet pill that can help you to lose weight by burning existing fat, blocking the potential for new fat and suppressing appetite. PhenQ has a very good returns policy of 60 days. Mysimba is an appetite suppressant that can lessen hunger urges and help dieters to stick to a diet that is sufficiently low in calories to encourage the body to burn its stores of fat. The drug combination it provides stimulates the hypothalmus. This is the area of the brain that regulates the appetite and controls energy expenditure. The medication also affects the region of the brain that process the reward aspects of eating and food related stimuli. Bupropion (78mg): A drug that is that is primarily used as an antidepressant and can also be good for killing the nicotine cravings experienced by people who are trying to stop smoking. You can learn more about Buproprion here. Naltrexone (90mg): This drug is generally prescribed to people who are trying to wean themselves of opioid drugs, like heroin, and to people trying to overcome their alcohol dependence. You can learn more about Naltrexone here. Orexigen Therapeutics decided to combine the two drugs used in Mysimba after it was noticed Bupropion users often lost weight. It is believed that this could be due to the drug’s ability to boost dopamine levels, but this speculation has never been proved. 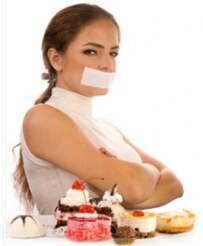 The thing that lets the drug down, as far as weight loss goes, is the appetite suppressing effect diminishes as people become accustomed to using it. Orexigen Therapeutics believed Naltrexone may have the ability to allow Buproprion to work as a longer term appetite suppressant and research suggests this is true. 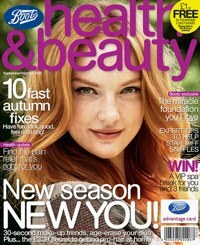 However, the degree of weight loss provided is not particularly impressive. The data collected from one clinical trial showed 50.8% of the volunteers had achieved a 5% body weight reduction by the 16th week. This is not particularly impressive and it has to be remembered nearly 50% of the volunteers failed to achieve even this degree of weight loss. Mysimba must be used in association with diet and exercise. The pills have to be taken with water and should be swallowed whole because people who chew them or allow them to dissolve in the mouth are more likely to experience side effects. New users begin by taking one pill per day. The dose is then upped over the subsequent weeks. Mysimba diet pills are unsuitable for pregnant and nursing a mothers. 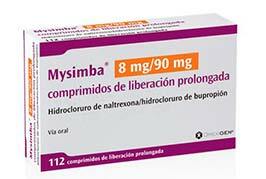 Mysimba can also interact badly with certain other drugs and medications. 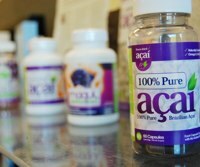 Its use may also aggravate some medical conditions. We’re inclined to agree with the watchdogs at Prescrire, Mysimba does not appear to be strong enough to provide a degree of weight loss that makes the associated health risks worthwhile. Even some of the poorer quality over-the-counter diet pill options can offer better benefits, and the top diet pill brands, like PhenQ, can do so without causing side effects. 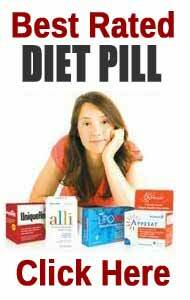 Such pills are also more suitable for long-term use and can be purchased and used by anyone who wishes to need weight, not just those who are extremely obese.